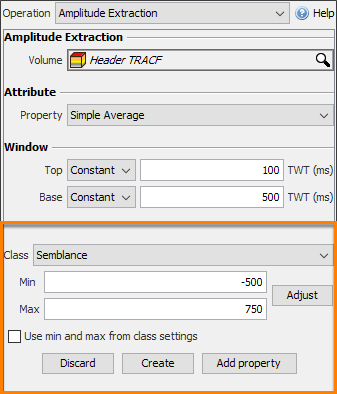 To create a horizon from trace headers, use a combination of Volume Maths and the Amplitude Extraction horizon operation. In the Control Panel / Process tab, add a new Volume Maths process. Name the process, e.g. 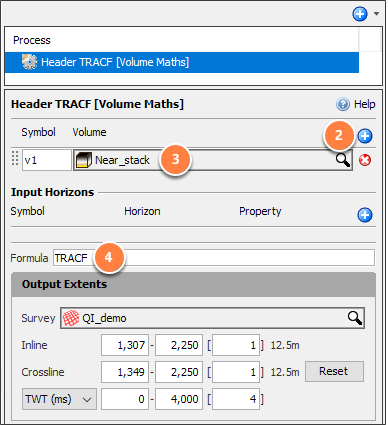 “Header TRACF”, and Click OK. In the Symbol & Volume section, click the blue "+" icon. 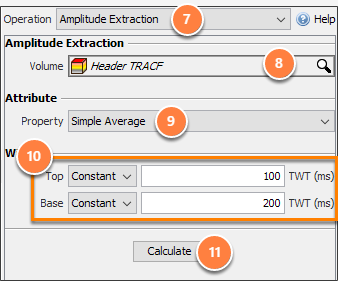 Choose the volume containing the header values to extract. See this list of available trace headers. The result volume containing the header value will be in the Volume tab. In a Map View, open the Operations tab. Choose Operation / Amplitude Extraction. For Property, choose Simple Average. Enter any two different values for Top and Bottom. Use Unknown for raw values unless a better choice is available. 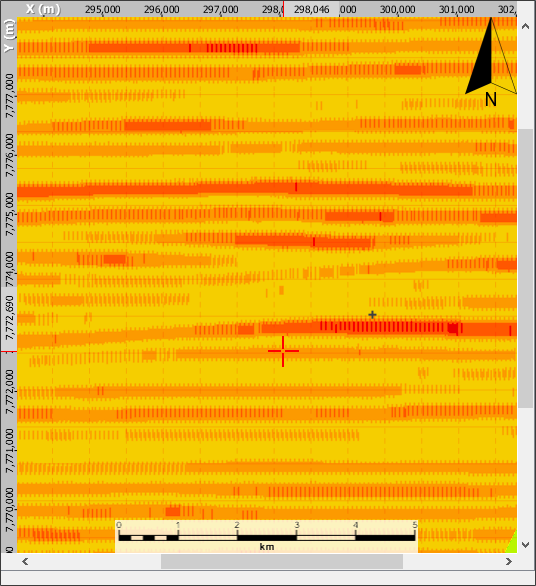 Prev: How do I export a time-slice as an X, Y, Amplitude map? Next: How do I import or export faults?